We use the finest quality powder to press, preform, and sinter carbide parts. Sintering and grinding in the same facility allows for a very quick delivery while maintaining top quality. Manufactured and stocked in Rockford, IL. Call today to receive a stock list for current dimensions and quantities available for same day shipment. 3-5 day delivery on non-stock items. Available in Centerless Ground, O.D. & Ends Ground, or Semi-Finished. Sintering our own carbide allows for 2 1/2 - 3 week standard delivery on semi-finished parts, 7 days centerless ground parts, and 9 days OD & ends ground parts. 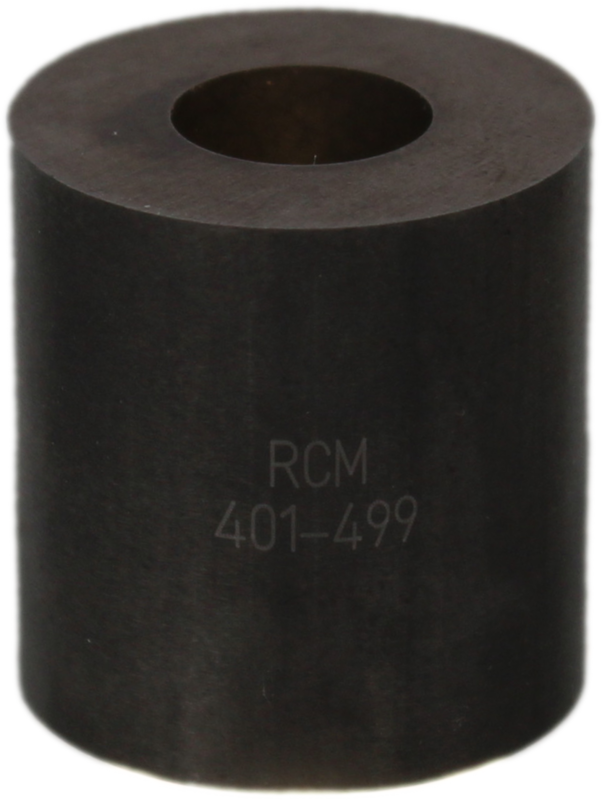 All carbide pins are ground using CNC grinders to guarantee consistency. Various coatings are available.